A superbly made aluminium pen finished to a very high standard with a really clever mechanism – twist the pen to extend the nib and the stylus end retracts! 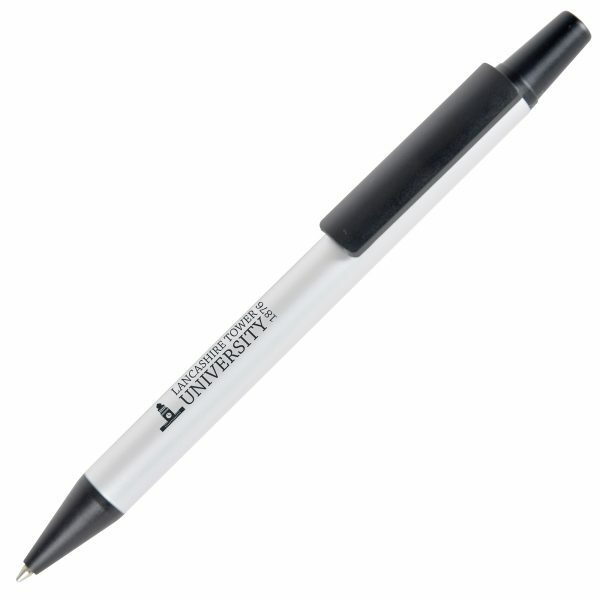 This pen has a great print area to both the barrel and the clip! Engraving is available at an additional cost.